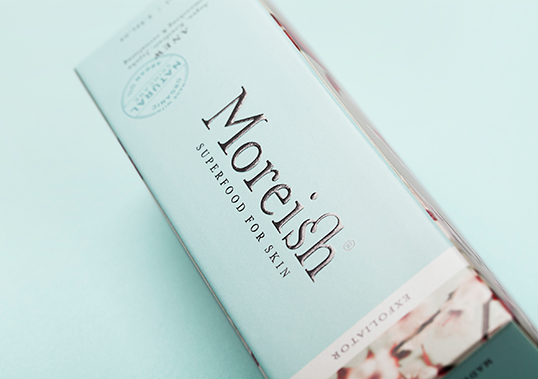 “The luxury segment is experiencing the strongest growth in skincare. 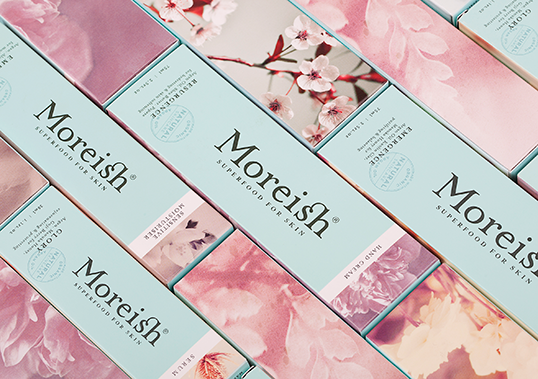 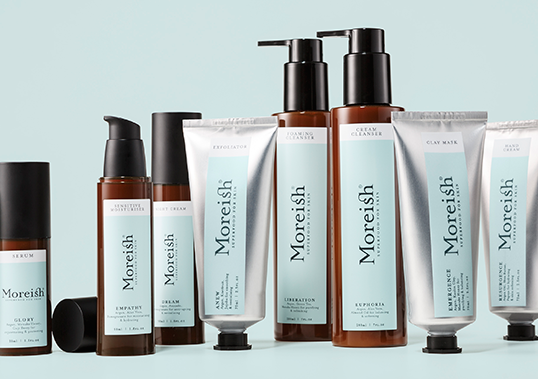 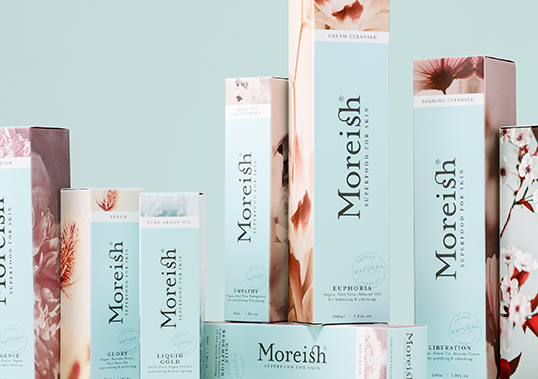 Moreish was an existing, but underperforming range in pharmacy. 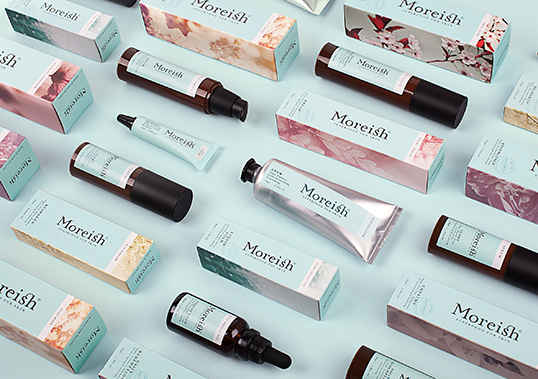 The existing brand was centred purely around argan oil and its Moroccan provenance, but the visual architecture was very pharmaceutical in aesthetic and not embraced by consumers. 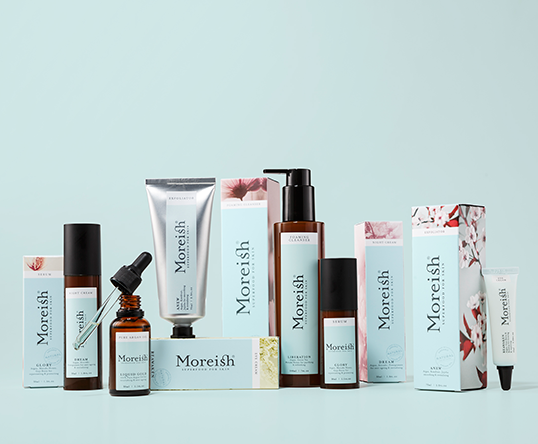 While the already effective formulas have only been slightly altered, the brand positioning, language and design were completely up for grabs.